These are some images of the Romanian Royal family. 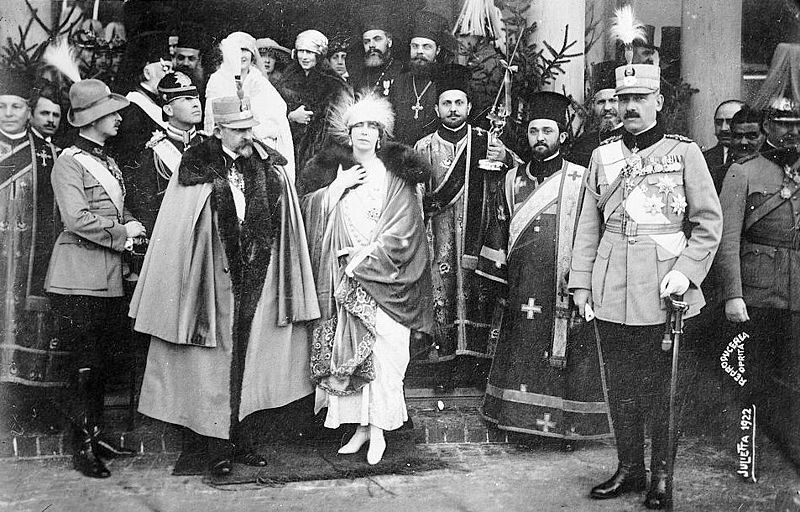 Note that only Queen Marie and King Ferdinand were king and Queen of Greater Romania which included Transylvania. The image of Queen Elizabeth who was the first Queen of Romania was not Queen of Greater Romania. 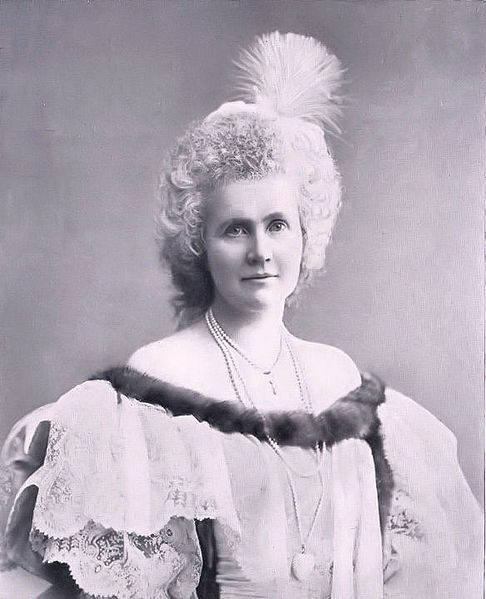 She died before the end of the First World War. 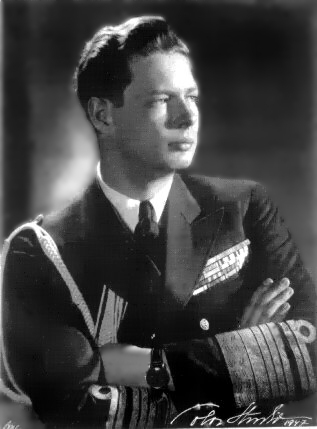 The last image is of King Michael of Romania, who is still alive. Each helped Romania, and Transylvania in their own ways.